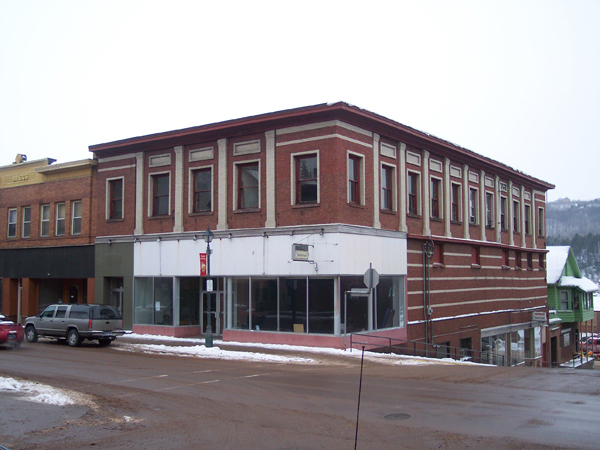 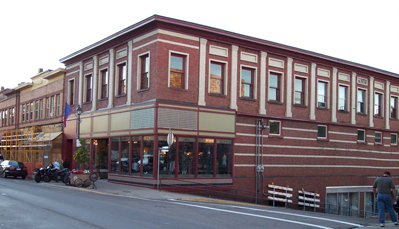 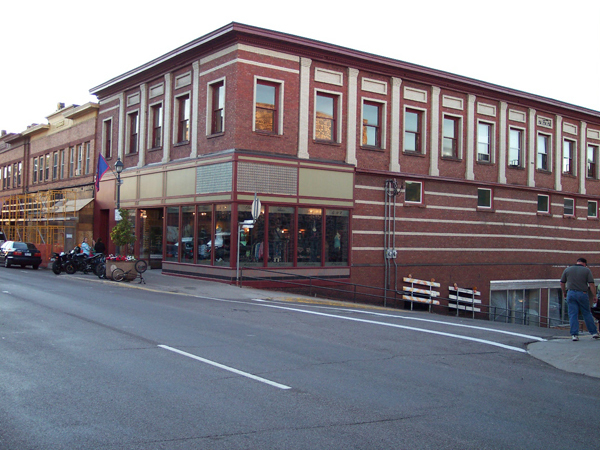 Project Description: Built in the early 1900s, the Dover building was purchased by Rhythm Skate Shop as a new retail store in downtown, historic Houghton, Michigan. 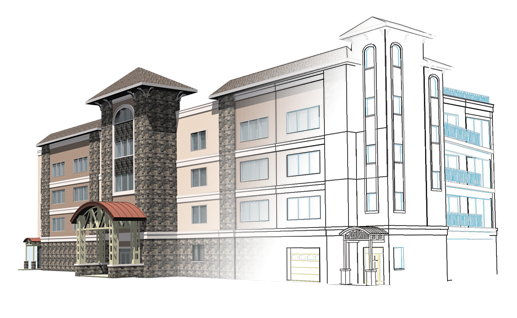 Division1 Design worked with a local engineering firm that specializes in restoration to development an updated design for the building’s façade while still staying true to the local architecture. 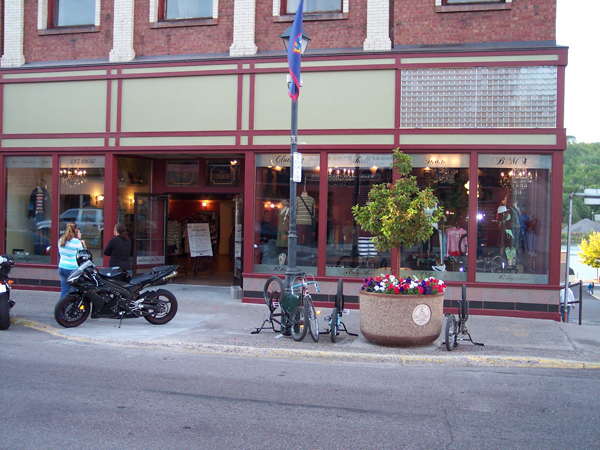 The design included new storefront windows with updated trim details and restoration of sandstone details.